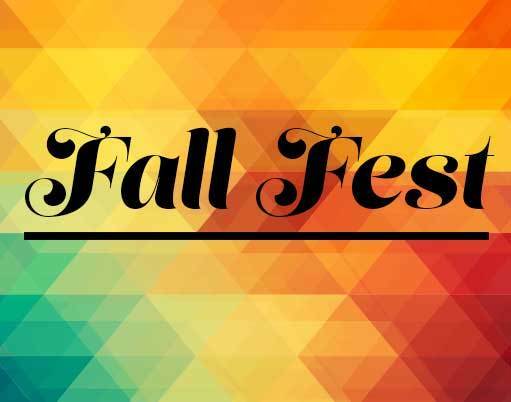 Bauxite 2nd annual Fall Fest will be Sunday, October 23, beginning at 12pm at the Bauxite Museum and Community Hall. Booths, food, games, horseshoes, Basketball contest, raffles, Hayrides, and more. Booth spaces are still available for a $20.00 donation. All proceeds benefit Bauxite Parks and Recreation. This event is hosted by the City of Bauxite.